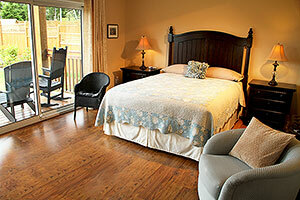 Minimum 2 night stay year round at Ocean Mist Guesthouse. 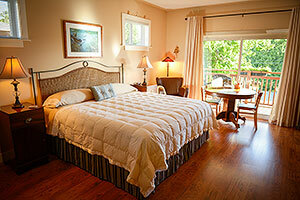 Ocean Mist Guesthouse offers a quality vacation accommodation experience for adults (+18 years). Maximum 2 persons in each suite. I am ready to guarantee my reservation with a credit card. Last 3 or 4 non-embossed digits on the front or back of your credit card. 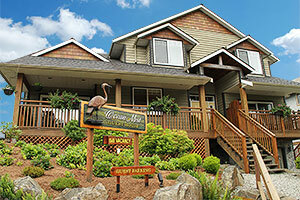 Ocean Mist Guesthouse. Private Vacation Suites.